The wind has always dictated Vianne Rocher's every move, buffeting her from the French village of Lansquenet-sous-Tannes to the crowded streets of Paris. 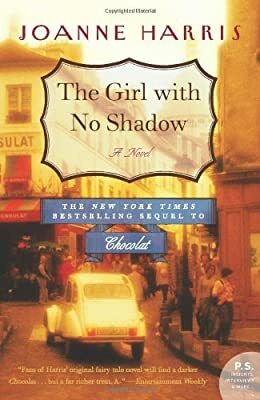 Cloaked in a new identity, that of widow Yanne Charbonneau, she opens a chocolaterie on a small Montmartre street, determined to still the wind at last and keep her daughters, Anouk and baby Rosette, safe. But the weather vane soon turns, and Zozie de l'Alba blows into their lives. Charming and enigmatic, Zozie provides the brightness that Yanne's life needs—as her vivacity and bold lollipop shoes dazzle rebellious and impressionable preadolescent Anouk. But beneath their new friend's benevolent façade lies a ruthless treachery—for devious, seductive Zozie has plans that will shake their world to pieces.